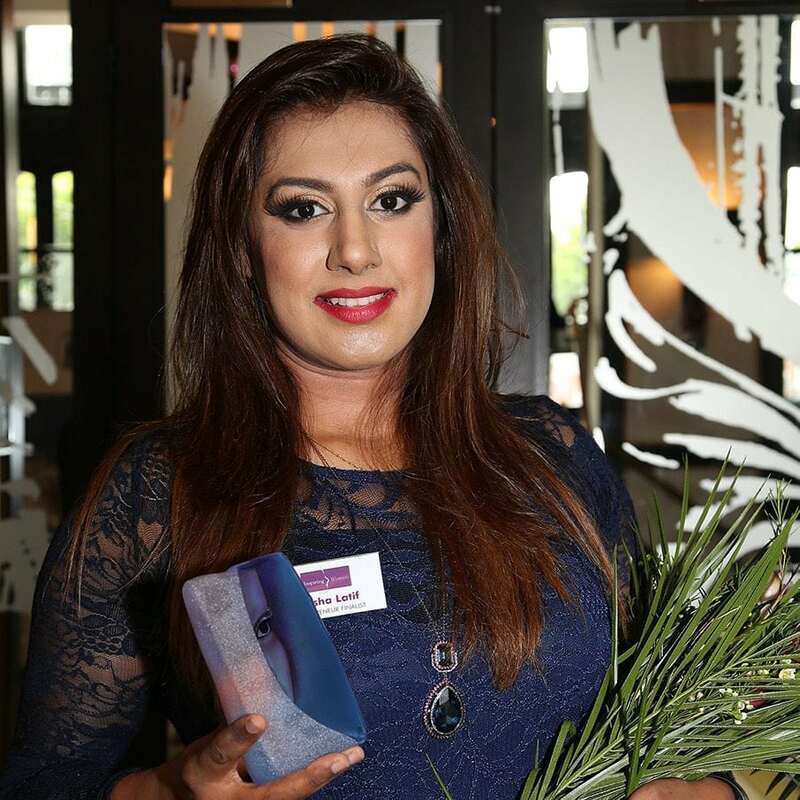 A Graduate in Biomedical Sciences, Aisha started her own cosmetic business 3 years ago As a teenager she always struggled to find the correct products for acne and hyperpigmentation, leading to self-confidence issues. Difficulties whilst on Maternity leave led to Aisha feeling broken. She decided to take a short Make-Up artistry course to help overcome her anxiety. Whilst consulting she found a gap in the market, travelling the world to find a group of chemists who she could work with to formulate products of highest level of purity and quality as well, vegan, cruelty free and EU regulated. Ash Cosmetics products are now recognised within the Film, fashion and media industry, winning the Best Beauty Product Award for 2017 from Fashion and Beauty awards UK. Aisha is Mum to 3 babies under the age of 5 and still working in Research full time whilst working late nights to make this dream come a reality.